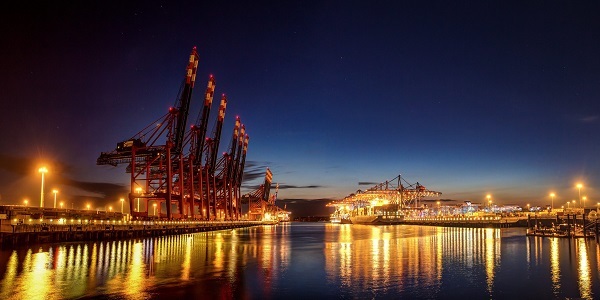 In October, Transnet announced the start of an ambitious upgrade to the Durban Port. Phase 1 of the upgrade was expected to continue through to April 2021 but following claims of corruption reported on 9th December, the project has been placed on hold. Transnet is doing a full investigation into the companies that were awarded parts of the R3,6 billion contract, namely CMI Emtateni which includes an Italian construction firm and a former Greyton mayor who is now based in Italy. To date, no money has been paid my Transnet to CMI Emtateni. Thrutainers International will update our customers as more information is made available.